In the 1920s, young Americans kindled a new craze: Stowing away on ships bound for overseas adventures. The goal? To get famous and, in predigital media, go viral. The stowaway fad, however, was a different kind of social phenomenon. It was part of the attention-seeking aesthetic of the Jazz Age, a larksome activity similar to flagpole sitting, outrageous swimming challenges, and “buildering”—the art of climbing skyscrapers. But, unlike other stunts, becoming a stowaway wasn’t just for kicks. Many of these rapscallions, like the New Yorker Billy Gawronski, who dived into the Hudson and climbed on board an expedition to Antarctica, were determined to see new worlds. Such youngsters wanted a taste of the adventures they had glimpsed at the movies. And, in the new age of the mass media, each stowaway’s story of success incited more attempts. Stowaways were a popular device for novels of the age, too, many of which are pre-1923 and thus freely readable/downloadle online. 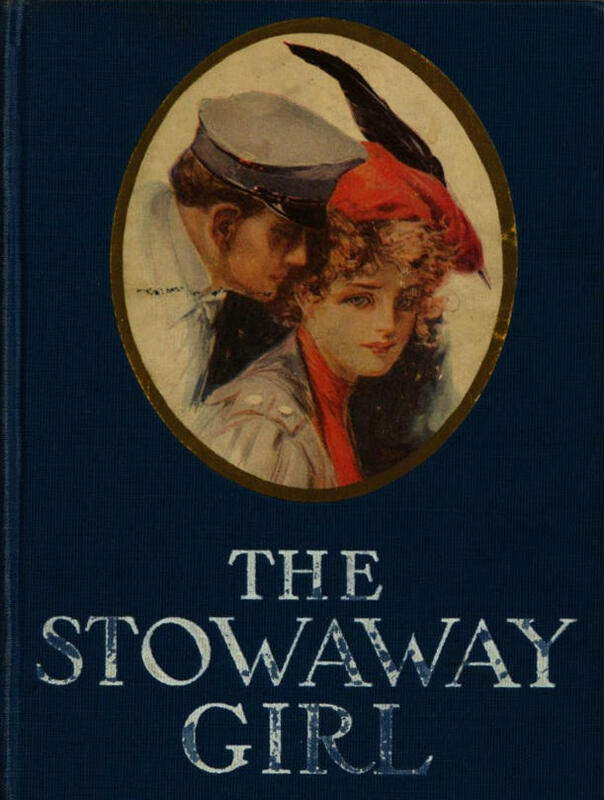 For your reading pleasure tonight: The Stowaway Girl, Reminiscences of a Stowaway, The Arctic Stowaways, and Silent Pete: Or, the Stowaways.